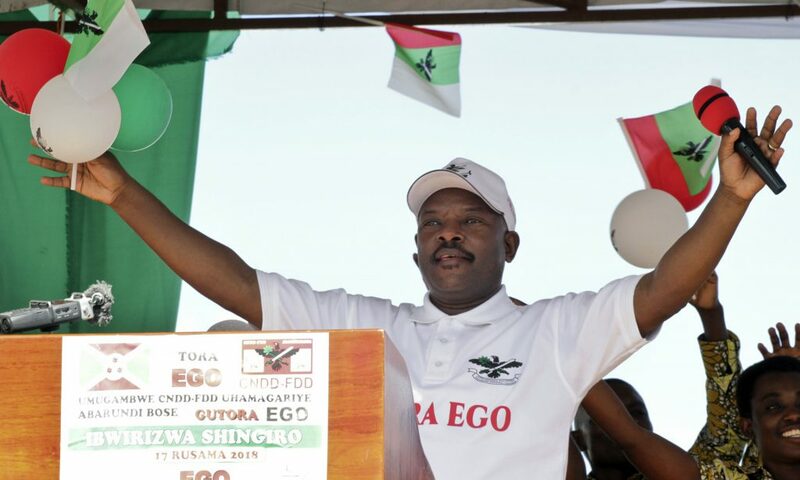 Burundians will go to the polls today to vote in a controversial constitutional referendum that could keep President Pierre Nkurunziza’s in office for as much as 16 more years. Burundi has been stuck in a political crisis since the 2015 elections, where Nkurunziza—who came to power in 2005—secured a third presidential mandate, violating the constitution’s two term limit. 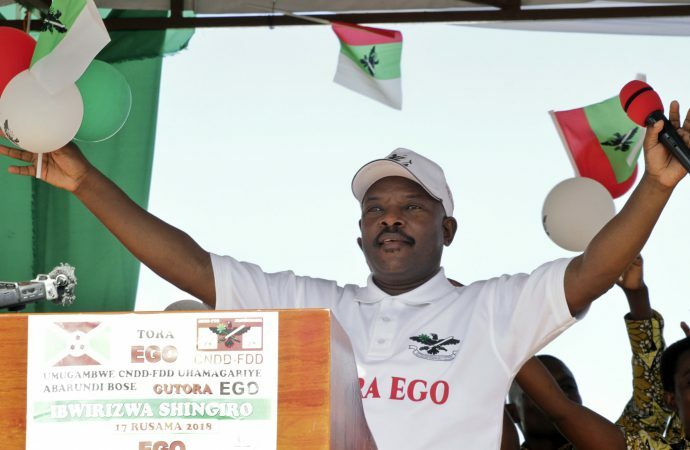 The proposed constitutional amendments would extend presidential terms from five years to seven and “restart” the two term limit, in effect allowing Nkurunziza to run twice more, potentially keeping him in power until 2034. It is becoming increasingly evident that the president is moving Burundi toward a dictatorship. Nkurunziza and his supporters have claimed that the changes would “However, many Burundians, including the influential Catholic Church, have reacted negatively to the referendum, claiming that with an ongoing refugee crisis and existing internal political tensions, the moment is not right to amend the constitution. Regardless of the results, expect violent clashes today between the government and opposition protesters. If the changes are adopted, expect mass protests and potentially calls for the president’s resignation.